First, I would like to comment on the motto of the EACL 11th International Conference (Tartu, September, 2015) derived from Juhan Liiv’s Poem “A Coffin”, in which the poet-philosopher suspects that translation as such, instead of enriching a national culture, would curb and suppress it, if not destroying national creative energy and talent. 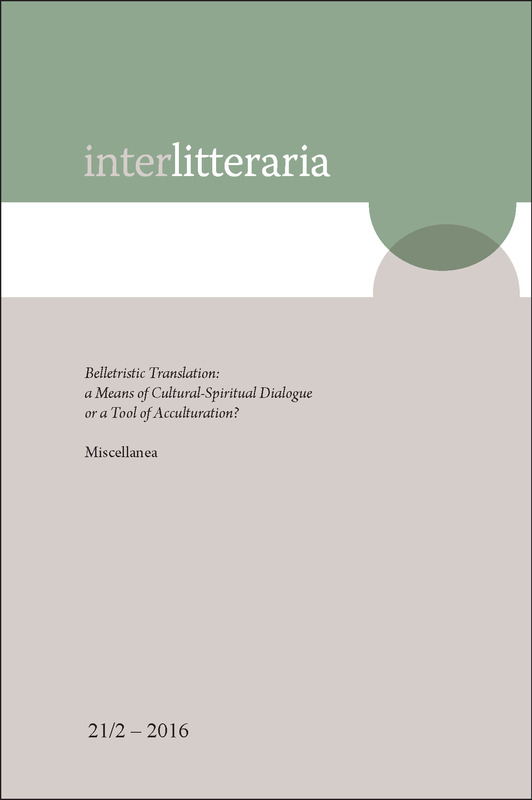 After that I proceed to enlighten some passages of poetry translating practice from the history of Estonian literature and world literature (medieval epics, etc., and especially Dante Alighieri’s Commedia). My main purpose is to undermine and specify both claims, that is, of poetry’s translatability, as well as of its untranslatability, and to accentuate the relative yet undeniable value of poetry translation as such. In the final part of my discussion, I will concentrate on the recent attempts, in which I have myself been involved, of conveying some inkling of Juhan Liiv’s poetry to the readers in English, Spanish and Italian.